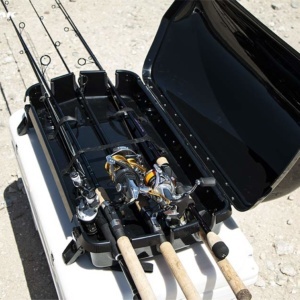 Clamps Model Fishing Rack for Vehicles with Crossbars. 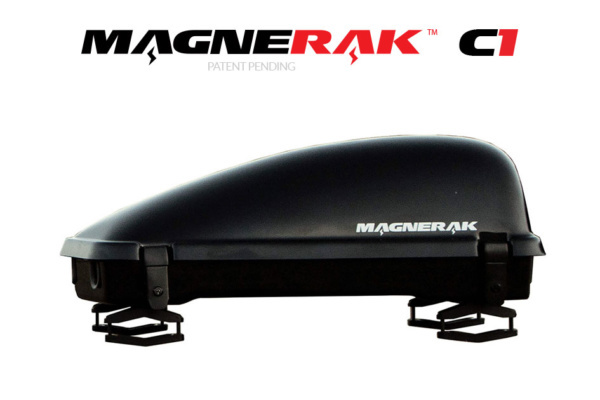 Clamps Model Fishing Rack for Vehicles with Crossbars. 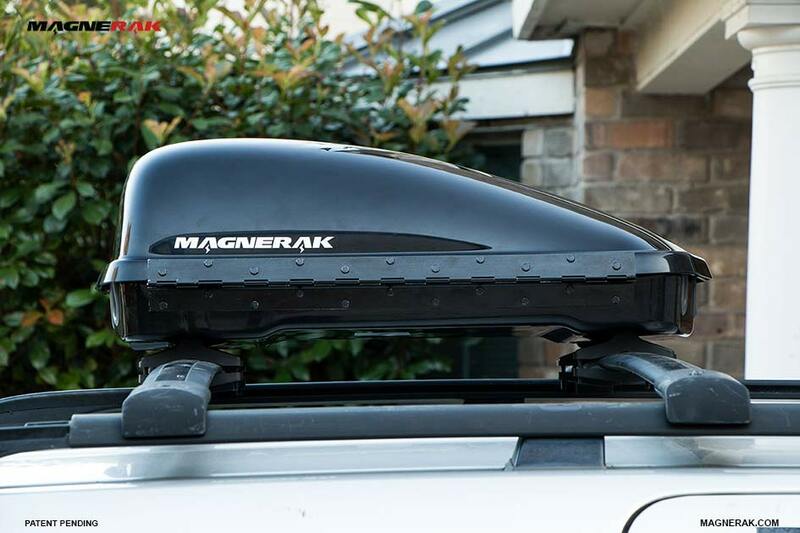 Crossbars must be adjustable to approx. 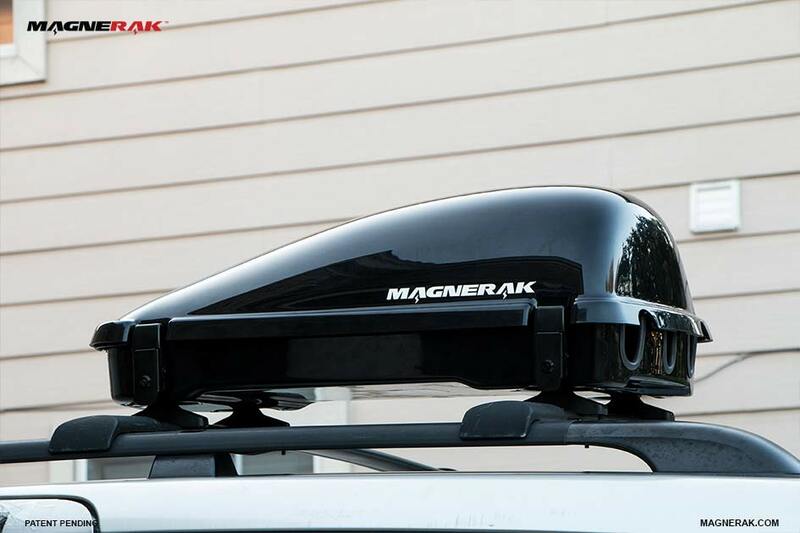 21.5″ apart. 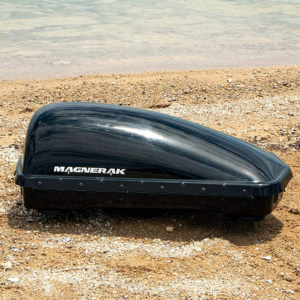 MAGNERAK will be sold (PRE-ORDERS) for delivery in June 2019. We have designed MAGNERAK C1 with anti-theft security: When installing (and removing) MAGNERAK C1 on cross bars, the screws for the clamps are accessed from the inside of the device only. 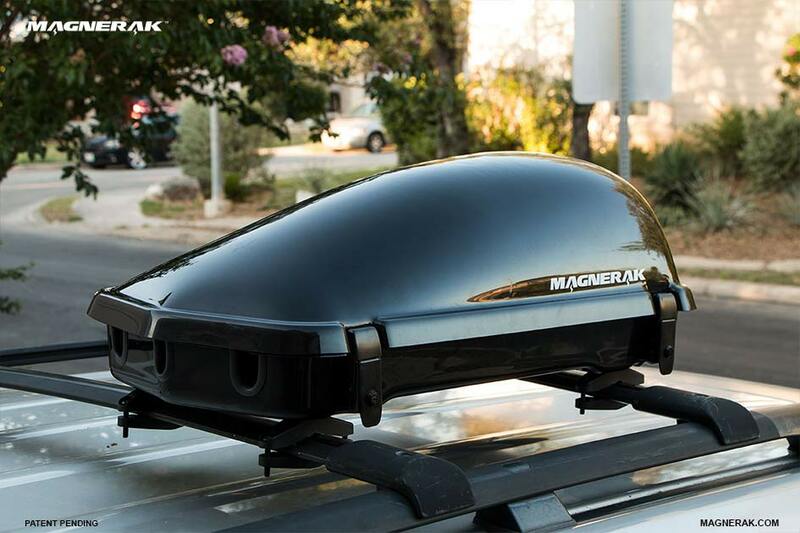 Once clamped on, the device is secured with locks and keys and the clamps’ screws become inaccessible from the outside, thereby making it difficult to remove the rack off of your vehicle. 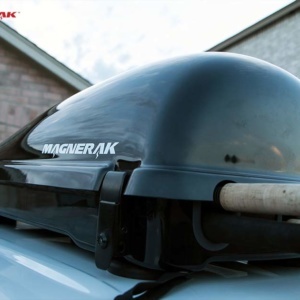 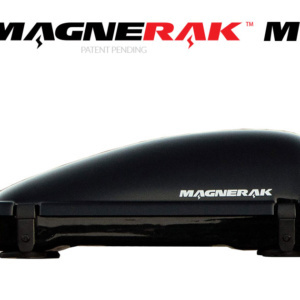 MAGNERAK M1 is a revolutionary way to transport your fishing rods with reels on any vehicle with a ferrous metal roof.